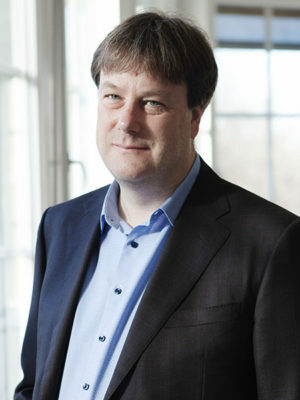 Stefan Lagrell is the Managing Director of the Swedish performers’ rights organisationSAMI (the Swedish Artists’ and Musicians’ Interest Organisation). SAMI was founded in 1963 and has today more than 29,000 members. SAMI was a founding member of SCAPR, IPD and VRDB. Stefan has over 20 years of experience in the music industry, including both the live music sector and record companies. For SCAPR, Stefan serves on the Databases Committee. Apart from SCAPR, Stefan is currently a board member of AEPO-ARTIS (Association of European Performers’ Organisations), Export Music Sweden and MusikSverige (a cross-industry platform for Swedish organisations in the music business). Stefan joined the SCAPR board in 2012.